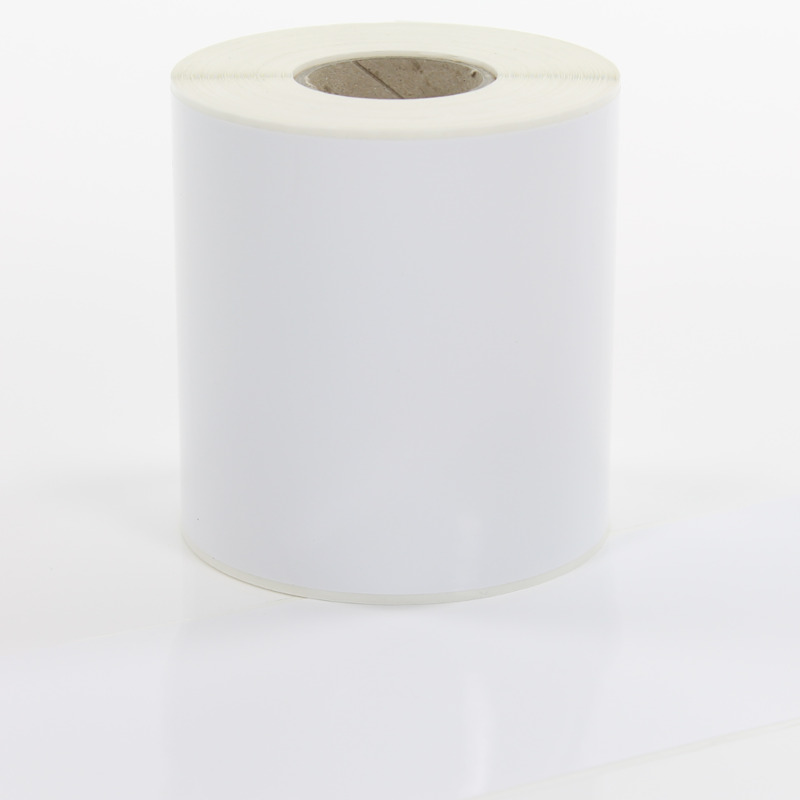 100mm x 40 metre roll of White Continuous Vinyl with removable, low tack adhesive for Labelstation printers. Available In stock for fast dispatch. . Shop Now! Durable self-adhesive vinyl, ideal for labels, small signs and stickers. This removable vinyl features a low tack adhesive so it can be removed from most surfaces without leaving any adhesive. The rolls of LabelStation continuous vinyls are available in a range of colours. Standards widths include 25mm, 50mm, 75mm and 100mm. Other colours and sizes are available on request.